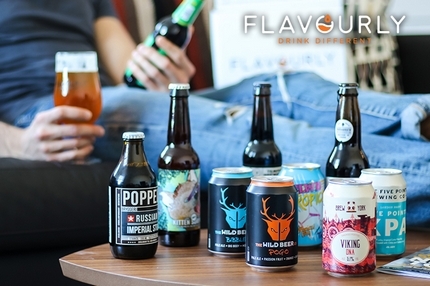 Here's a great offer - Get 10 premium quality craft beers for under £10 - which is a saving of £15.10 plus you get free delivery. Use the Code: AFCBC990 at Flavourly to claim this bargain. See also the Monthly Scotch Whisky Club.